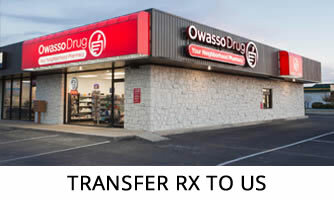 Welcome to Owasso Drug’s new website! 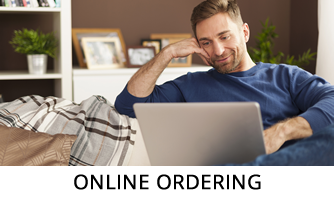 We are so excited to share our new website with you! 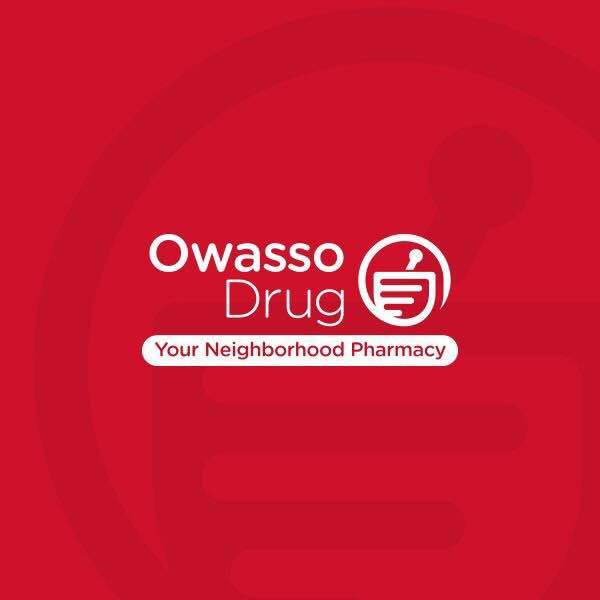 We are a family-owned pharmacy providing excellent pharmaceutical care to the Owasso area since 2016. 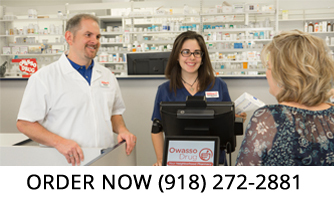 We’re open seven days a week and are fully staffed to meet all your needs. 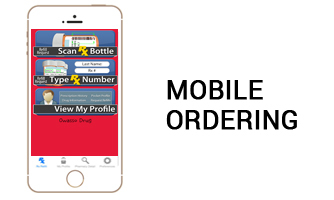 Check out our simple Prescription Refill service or contact us to learn even more about how we can help you!